Home / News / Industria Informazioni / Charging pile industry bid farewell to lose money! Charging pile industry bid farewell to lose money! 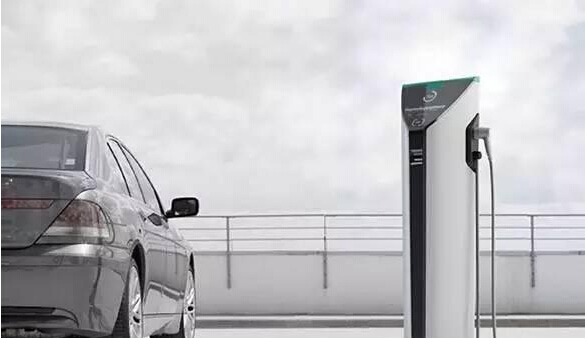 The charging pile is a charging device that is fixed on the ground to provide DC/AC power for the electric vehicle, and has corresponding functions of display, credit card, billing, and printing charging information. In recent years, the international car companies have turned to the high growth rate of electric vehicles and domestic electric vehicle sales, indicating that the car electrification is an irreversible trend, and the electric vehicle industry has entered a high-speed growth period. 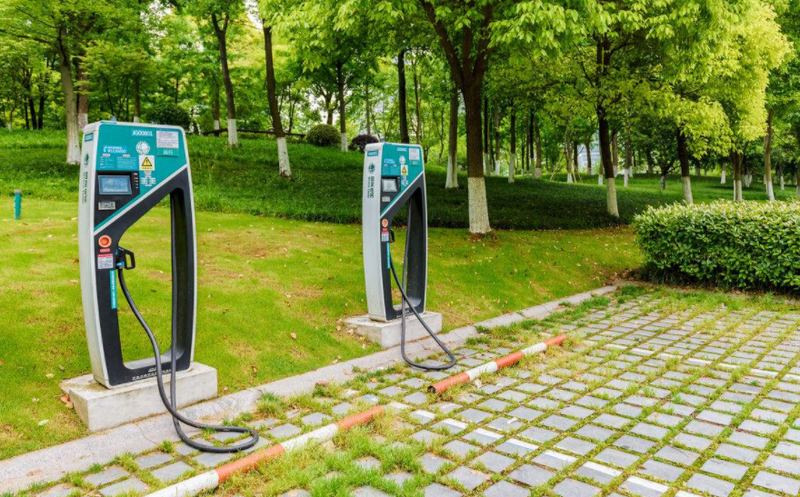 However, in China, the construction speed of electric vehicle supporting charging piles still lags behind the growth of electric vehicle ownership. 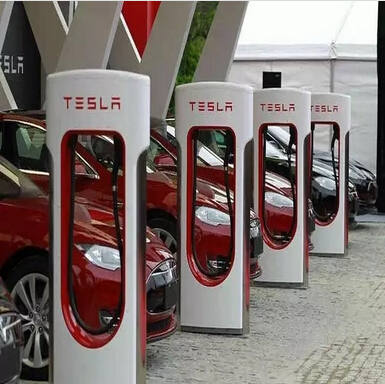 The total number of electric vehicle/public charging piles and the total number of operating vehicles/public fast-filling piles are 8:1 respectively. And 3.35:1, the gap between the piles and the piles is huge, and the public charging piles, especially the DC fast-filled piles, need to be accelerated. Coupled with the central and local government planning and support, the charging pile industry has entered the development and harvest period. 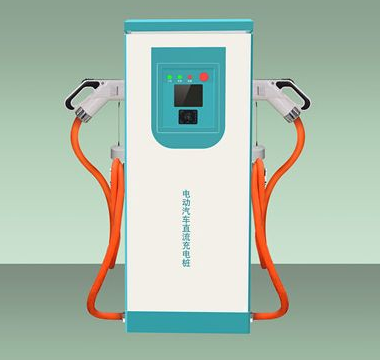 According to the electrification trend of the operating vehicle and the charging standard for the charging service fee, it can be predicted that the charging pile market space is expected to reach 430.0-76.53 billion yuan in 2020, and the leading enterprises with wide layout, good site selection and excellent technology will be at that time. Benefit. In the past few years, it has been widely believed that many chaos in the charging pile industry has led to slow improvement in charging efficiency, difficulty in profitability, and worrying development prospects. Since 2017, some early-stage enterprises have been surrounded by negative news such as bankruptcy and delisting. 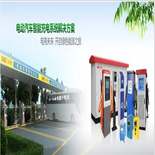 Although the enterprises that have survived for a while have built a large number of charging piles, they have always been trapped in the difficult situation of profitability. The industry seems to be in the cold for a long time. in. In general, the profitability of the charging pile industry is mainly due to the following three points: 1. 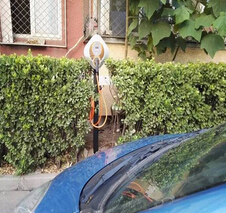 The charging demand is uncertain, there is a risk of oversupply, the company is not willing to venture into the market, increase investment or improve technology; 2, charging pile use efficiency Low, the charging operation profit model is unclear, the companies that have the courage to try are heavily invested in the early stage, but they cannot obtain a stable source of income and cannot support their long-term planning. 3. 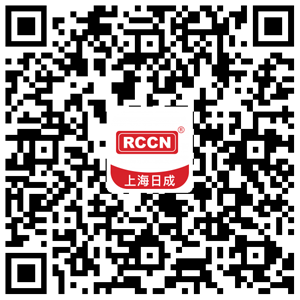 The lack of effective integration, the operators are fighting each other, and the consumer charging experience is poor. Both ends of supply and demand are chaotic and disorderly. And now there are many signs that the above three major symptoms have been substantially alleviated. 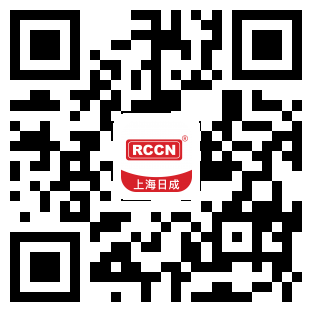 Finally, with the establishment of the industry standard system, the degree of interoperability in the industry has gradually increased, the charging interface and information exchange have become increasingly unified, and the consumer process of charging the pile and paying the charging fee has become increasingly convenient, while the construction of private charging piles is subject to the residential property and the grid. 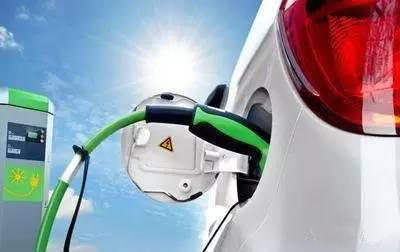 The multi-party coordination of the system, with the continuous increase in the number of private electric vehicles, private car owners will gradually choose to use high-efficiency public charging piles for energy supply. 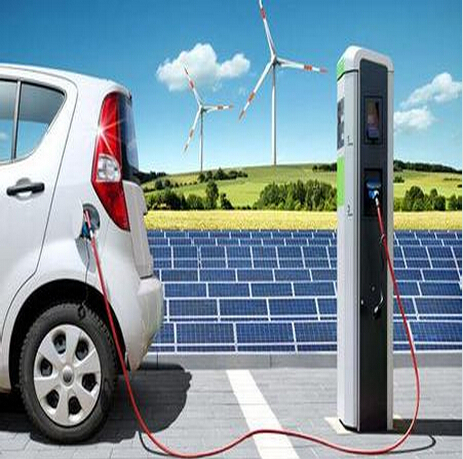 Charging Pile - Gold Mine Behind New Energy Automotive Industry! 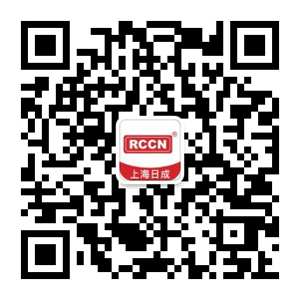 Previous： New energy vehicle subsidies will fall back to 40%, and enterprises that are “indiscriminate” will be eliminated.